After five years in the International Footy wilderness, former Hawthorn FC scholarship holder Shem Tatupu has set his sights on making the final squad for the 2020 AFL International Cup in Melbourne. 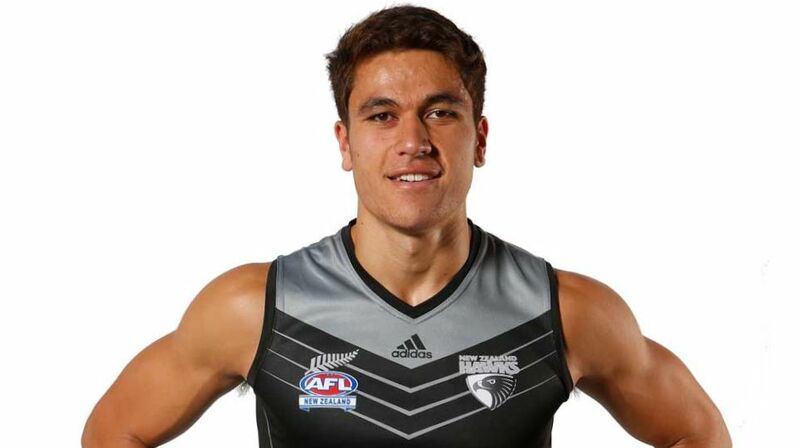 Tatupu was named in the New Zealand wider squad announced yesterday and marks his first inclusion back with NZ footy since he last played against the AFL Academy at Westpac Stadium in 2013. After spending three years with Hawthorn FC on an International Scholarship, Shem took up the opportunity to sign with the Melbourne Storm in the NRL in 2016 before returning to play AFL this season. 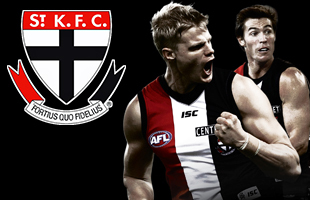 Tatupu is currently playing for St. Kilda City Football Club in the Southern Football Netball League (SFNL). An ankle injury plagued his professional sporting career and now back at full health, the 22 year old is determined to don the Silver Fern at the 2020 International Cup. The New Zealand selectors assembled a squad which features a good mix of experience and youth and with a two year plan in place, head coach Chris Mundell will have a well prepared final squad in August of 2020. The International Cup takes place in Melbourne every three years with the final held at the MCG. New Zealand has competed in the Men’s competition in every year the tournament has taken place since its inception in 2002.